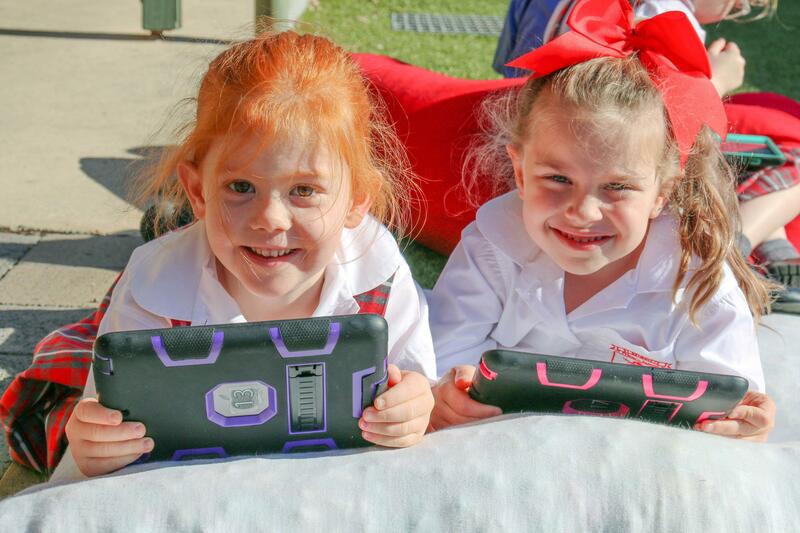 Together with parents, clergy and school staff, St Benedict’s is committed to offering the children in the Edgeworth region access to schools in which their faith can be nurtured in outstanding learning environments. We seek to assist young people to realise their full potential, taking into account their unique spiritual, intellectual, physical and social needs. School fees are an integral part of our Catholic School System and parents are required to sign a fee agreement commitment form on enrolment. Fee arrangements may be considered in extenuating circumstances and in consultation with the principal. The annual fees are divided equally across 3 terms. There is a Resource Fee of $186 per year for primary students. This fee covers stationery items as well as specialist materials needed for particular Key Learning Areas. Resource costs are set by the principal in consultation with staff, parents, Parish priests and the CSO. Excursions and some incursions are an additional expense and must be paid prior to the date of the event. The DFSBL is $990 per year and is charged to the oldest child for each family. The levy is pooled to contribute towards past, present and future costs for building projects across all existing and for new Catholic schools, and the acquisition of land for school purposes. The DFSBL rate is reviewed, recommended and approved in the same manner as mentioned earlier for the tuition fees and discounts. The levies collected are used for building projects in all schools within the Diocese according to maintenance needs and building priorities developed by the FSBL committee administering the funds. From 2019, a voluntary contribution of $300 per family ($100 per term) is being sought as a diocesan pastoral contribution. Funds support the ongoing pastoral works of the diocese which include, amongst many initiatives, the diocesan pastoral ministries office and the activities of its many advisory councils, the provision of chaplains ministering in the following areas – Newcastle University, Newcastle Port, Prisons, Hospitals and Catholic Care Social Services, the Family Community Faith Coordinators who work to reach out to and connect families with their local parish and school and Pastoral Coordinators who work in those parishes without a resident Parish Priest. 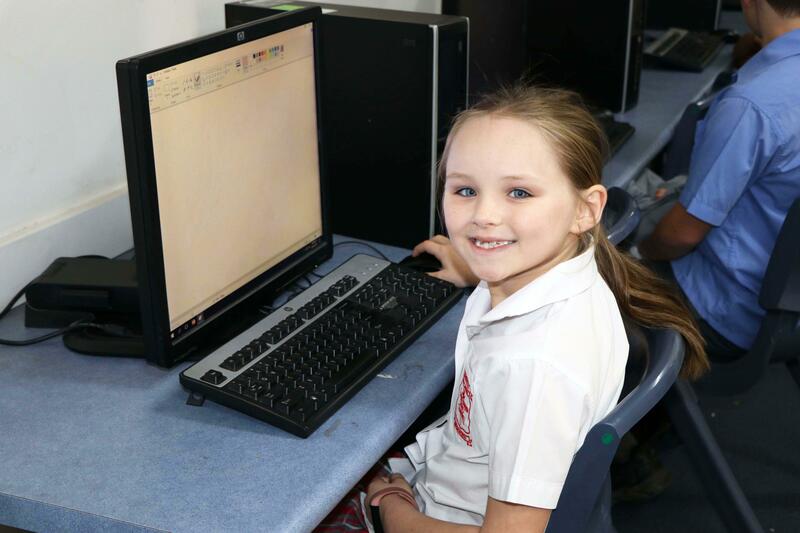 A non-refundable enrolment fee of $100 is to be paid when applying for a Kindergarten enrolment at St Benedict’s. The enrolment fee covers all administrative work involved in processing the application. The enrolment fee will be deducted from the Term 1 fees the following year. A technology fee of $96 is charged per family. This fee supports the maintenance and purchase of technology across the school. To assist families with limited financial resources, St Benedict’s offers a lower tuition fee to means tested low income families such as Health Care and Pension Card holders. This rate is 50% of the diocesan tuition fee full rate for each child. This discount applies only to the diocesan tuition fee, not to the DFSBL or other resource and service fees charged by each individual school. A genuine inability to meet school account charges does not exclude access to any school within the diocese for a child of a family genuinely committed to Catholic faith and practice. Parents concerned about school fees should ensure they make contact with the school. Diocesan provisions exist to help in this area, and the Principal can also exercise discretion where genuine need exists. Accounts are sent home at the beginning of Terms 1, 2 and 3. Payments can be made via cash, cheque, BPAY, credit card (over the phone), and EFTPOS. Direct debit from your bank, credit union or building society account is also available. Please contact Jan Cotton, our Office Administrator, for this method of payment.